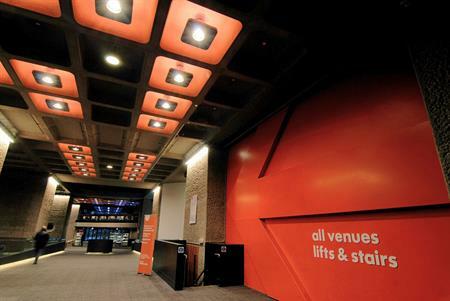 The Barbican Centre is to host Wikimania, an annual conference for the movement behind the Wikipedia website, in 2014. Up to 8,000 people will attend Wikimedia’s flagship event, which will kick off with a 48-hour 'hackathon', between August 6 and 10. For the first time the conference will be significantly expanded to include a large programme designed for members of the public to mark the event's 10th anniversary, which is being organised in conjunction with Barbican Business Events. As well as hearing from founder Jimmy Wales, delegates can expect talks from leaders in the fields of free culture, education reform and edtech, open data and big data, open access research and social software design, along with related workshops, panels and discussions. Anthony Hyde, general manager of Barbican Business Events comments: "The whole event, including the public programme will once again provide an opportunity for the Barbican to demonstrate its unique ability to bring together creative, artistic and commercial events as we work on both the logistics and content for this groundbreaking conference."